Dear N scale Customers: Long before we even thought of starting Pacific Western Rail, Kato released General Electric C44-9W's (this was in 1997). We all know how many requests we get from customers "when is Kato going to re-release the Dash 9". The first release of these sold out immediately. The most sought after engine was the one done in Red & Silver Santa Fe in the Warbonnet Paint Scheme. In fact Kato was forced to do a second and third print run with different road numbers in ATSF. A total of six were made between 1997 and 2001! Well we have some news that you will find interesting - We have a customer who bought extra of these engines when they were released. They are all mint (still have Kato air in the box), never been run. If you model Santa Fe or BNSF this is a wonderful item to get for the holidays. Are customer is switching scales and we have a complete set of all six road numbers! Some lucky cusotmer will get these. So if you have a friend who loves Dash 9's let them know about this. He also has one complete set of the second most requested engine from the first release - the pair done in BNSF! He also has a pair of the original first run of the SD40-2's in BN! These two BN Engines where apart of the imfamous first release of the SD40-2's from Kato. ( a pair of these went on ebay last year for over $200 each). 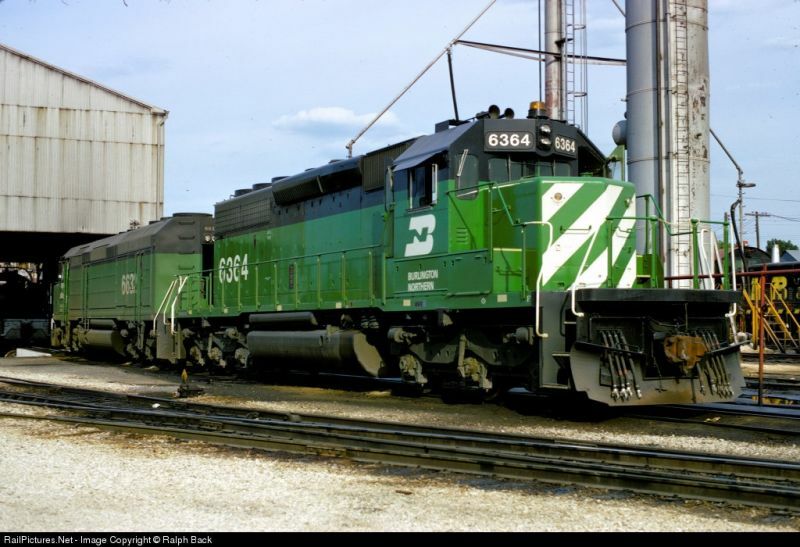 Sorry we don't have pictures but most of you know what a green and black BN SD40-2 looks like. 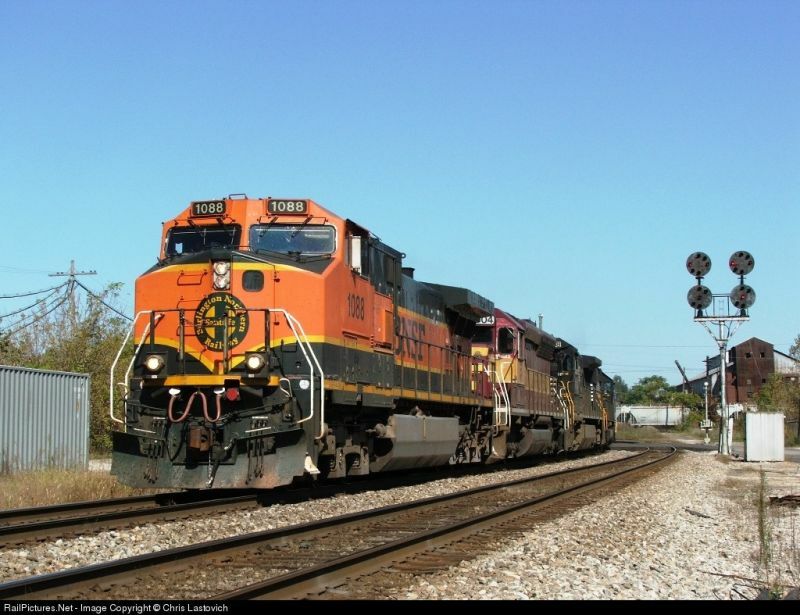 Call Dan at Pacific Western Rail for these special engines.